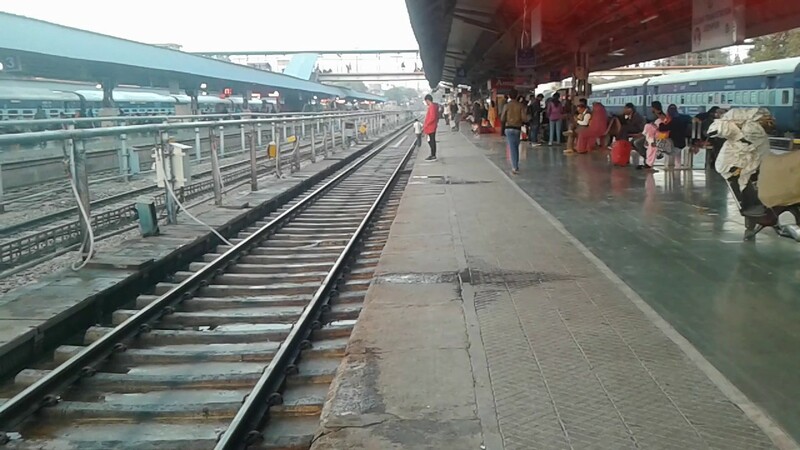 Neighbourhood News Desk/ Garima Kotroo: A security audit conducted by the Delhi Police found the major loopholes in safety apparatus at all main and the busiest Delhi’s railway stations which included New Delhi, Old Delhi, Nizamuddin and Anand Vihar. The Parcel areas of these stations are quite unsafe as goods transported in the passenger trains were neither verified nor scanned to ensure passenger security which can simply lead to mass casualty including blasts or terror attacks if any terrorist organisation plants explosive in any of these parcels. areas at these stations were particularly vulnerable as goods transported in passenger trains are neither verified nor scanned to ensure passenger security.